Whether new or upgraded, substations are being designed to provide a greater level of communication and automation than ever before. Internally, devices communicate with one another and central devices for alarming, automatic troubleshooting and scheduled events. Externally, the substation communicates with a central headquarters or operations center, providing remote monitoring and control of all activity. With substation automation solutions from Capital Electech (P) Ltd, this information is reported back to central headquarters with the regularity and reliability you demand. 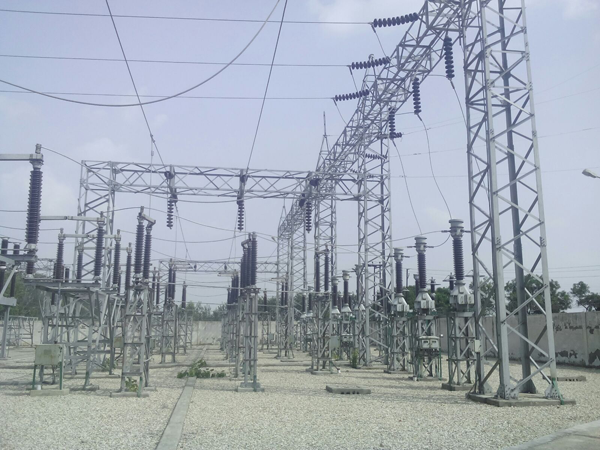 Our Team of Experts assist from Planning /Design to Execution of Sub Stations as per Local Statutory requirements including Demand sanction and Securing of Safety certificate. We are one of the very few turnkey Contractors who have with us a separate facility only to manufacture and supply Sub –Station Structure for various projects undertaken by us.